This programme is for people aged 60+, who we truly believe are Young at Heart. Through this programme we aim to bring back the zeal, enthusiasm and child like exuberance in their lives through Holistic healing. 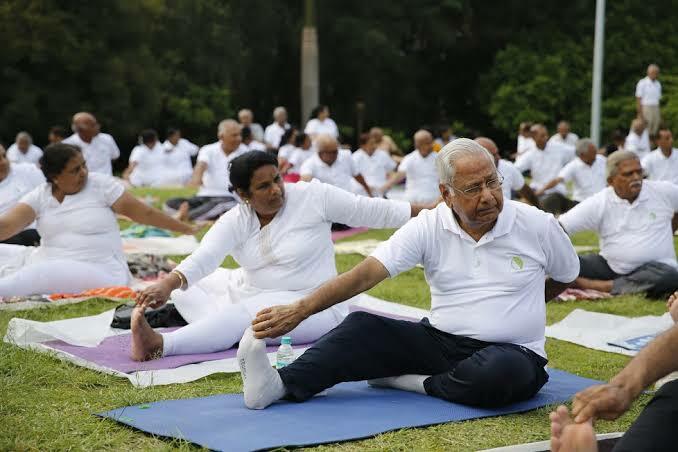 It would consist of an amalgamation of Yoga, Dance, Meditation, Physiotherapy, fun group discussions and lots of laughter!